ChristmasGifts.com has always been active in the world of social media. Now, we are sharing our latest social media additions to make it easier for our readers to share our content. We’ve added special social media share icons in two areas of our blog. Now you can find social media icons underneath our posts as well as in a special widget located in our right column. Social media statistics are quite staggering. Since 2008, the number of users having a social media account has doubled. Furthermore, the amount of time spent online using social media is 18 percent. Since the mid-2000s, social media websites like Facebook and Reddit have exploded in users. Twitter and Pinterest shortly followed. It seems that now, social media usage is increasing and email and IM correspondence is decreasing. Another trend that has come to light is the rise of visual social media like Pinterest and Instagram as well as the photo gallery capabilities of Twitter, Facebook and Google Plus. Many websites have benefited from savvy social media campaigns. Not only are they using sites like Facebook and Twitter, many have created broadcast channels on YouTube. Social Media is as successful as word of mouth advertising. Even now, it’s only going to become more popular as computer usage shifts from mobile to desktop. Many retailers have benefited from a savvy social media marketing campaign like Lowe’s Spring Has Sprung Pinterest Campaign. How about you? 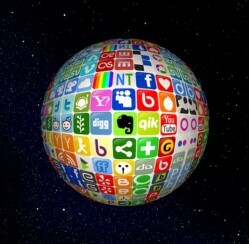 What are your favorite social media websites? How does social media affect your Christmas shopping choices? 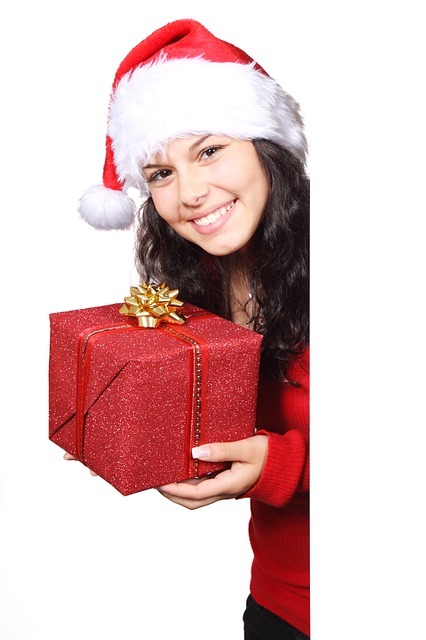 We here at ChristmasGifts.com hope that you will find our tools quite useful and convenient. We’d like to hear from you on your thoughts about our new sharing additions.